The trip to the winter resorts in the Alpes can be long, especially by car. Sitting a whole day in your car, watching time go by in the hopefully last traffic jam: not the perfect start of your skiing holidays, is it? Fly Aeolus can do this trip a lot faster and relaxed! An example, Innsbruck is almost a nine and a half hours drive from Amsterdam or Brussels, while a private aircraft of Fly Aeolus brings you to Innsbruck in two and a half hours from a regional airport in your area. Besides getting there faster, you are not stuck in traffic jam and you don`t have the hassle of placing snow chains on the wheels of your car in the freezing cold. Above all Fly Aeolus is very comfortable. 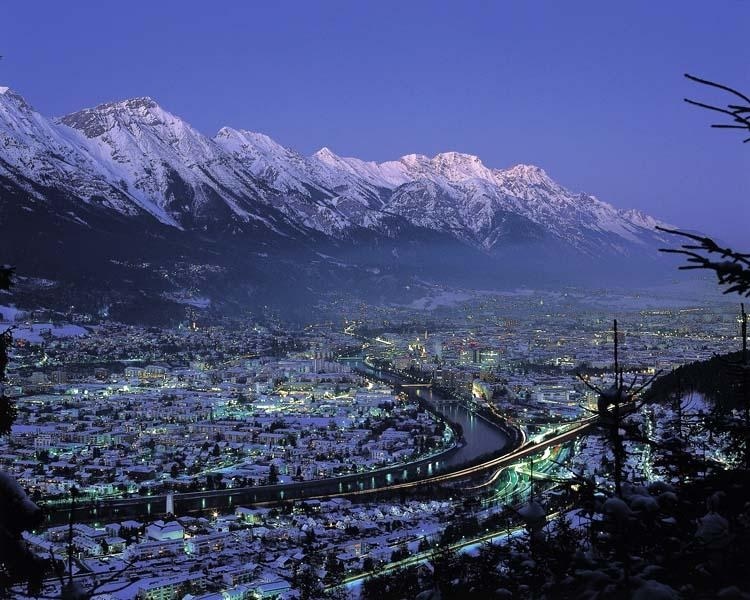 With a top speed of +/- 300 kilometers per hour you silently glide over the beautiful countryside to arrive in less than two and a half hour in snowy Innsbruck. Plenty of time to read a book or chat with our pilot. This all while enjoying the beautiful view outside! Innsbruck airport is perhaps the most efficient airport for skiing flights with a private aircraft. Within thirty minutes you can hit the slopes of almost all major ski areas in Tirol. Being a small airport you can take your ride into the mountains within 10 minutes after arrival. Bus services to Innsbruck railway station, from where you can take a train destined for the major skiing resorts, leave each 20 minutes in front of the terminal. But by far the most efficient way is a taxi directly to your skiing destination. The airport of Chambery, also known as Savoie Airport is a perfect airport for everyone who wants to travel to the famous Tarentaise Maurienne Valleys. The airport is small, which means that you can get in a shuttle bus in no time. 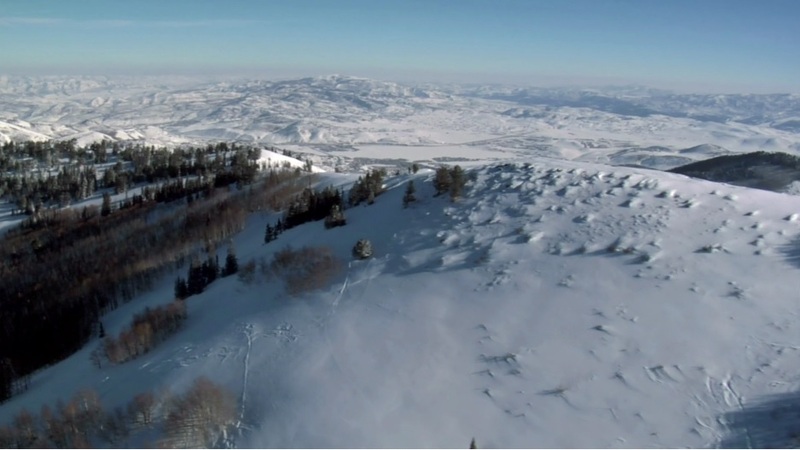 There are very good connections to all the major ski areas this winter. But also the smaller areas are good and easy to reach from this French airport. Check here all our destinations you can fly with an air taxi within France.